New, Rebuilt & Used Engines, Major Engine Repairs, Head Gasket, Timing Belt, Valves, etc. 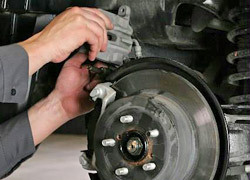 Welcome to Authorized Motor Service Inc.
We are a top-rated Auto Repair Mechanic shop in Philadelphia specializing in Rebuilt Engine and Transmission and Repair in Philly. We are family owned and operated. Since 1929, our goal has been to provide the highest quality auto repair at affordable pricing, with customer satisfaction guarantee. We treat our customers like family! 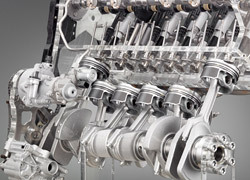 Engine and Transmission Services, including New, Rebuilt and Used Engine and Transmission Repair and Installation, with long-term warranties. All types of Auto Repair, including Brakes, Suspension, Tune-Up, Timing Belts, Head Gasket, Valve Jobs, Battery and Starters, Exhaust Leaks, Fuel Systems, Heating & Air Conditioning, Maintenance, Inspections, Check Engine Problems, Computer & Electrical, Oil & Lube, and much more! 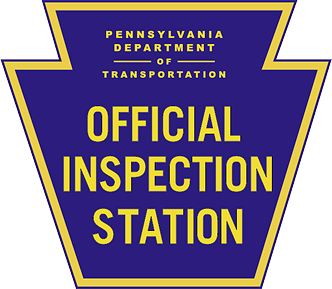 We are an Official PA Car Inspection & Emissions Station. We provide FREE Estimates and discounted prices. Financing and flexible storage options are also available (call us for details). We also offer FREE Towing and Extended Warranties (see our Specials page). We are ASE Certified, and Rated A+ by the Better Business Bureau.